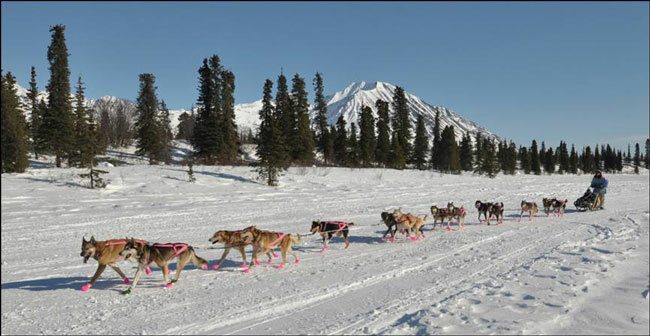 Well the 2011 Iditarod is history, and our adopted musher DeeDee Jonrowe finished … 12th! Unfortunately rather than holding 10th with a shot at 9th, she dropped a couple of other mushers on that last “sprint” into the finish. It was a pretty exciting night; Ken Anderson passed both DeeDee and Jessie Royer to finish 8th – by one second! 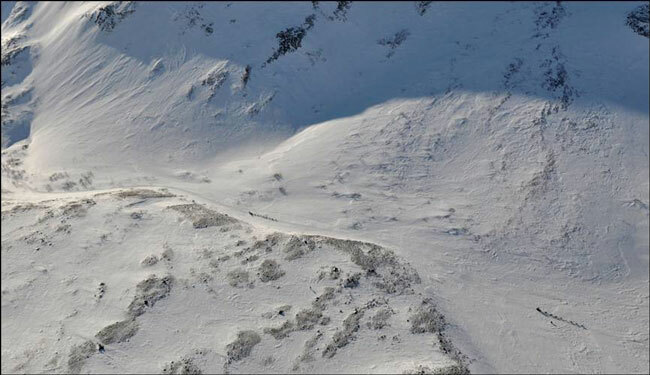 Jessie held on over DeeDee, who also dropped Aliy Zirkle while in sight of Nome. 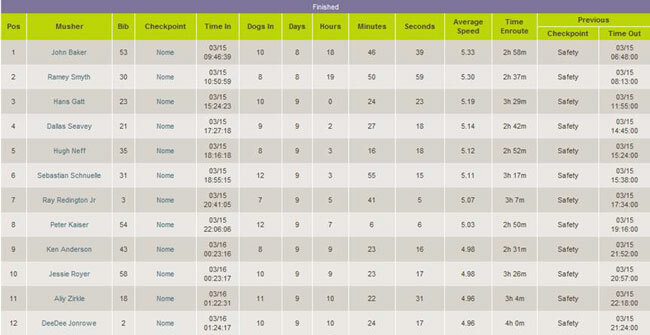 Must have been pretty disappointing for her, and yet, she finished her 30th Iditarod in fine style. Just to compete is amazing, and to compete at such a high level, for so long, and to have recovered from fighting breast cancer… wow. The pictures above are all of DeeDee Jonrowe and her team en route. 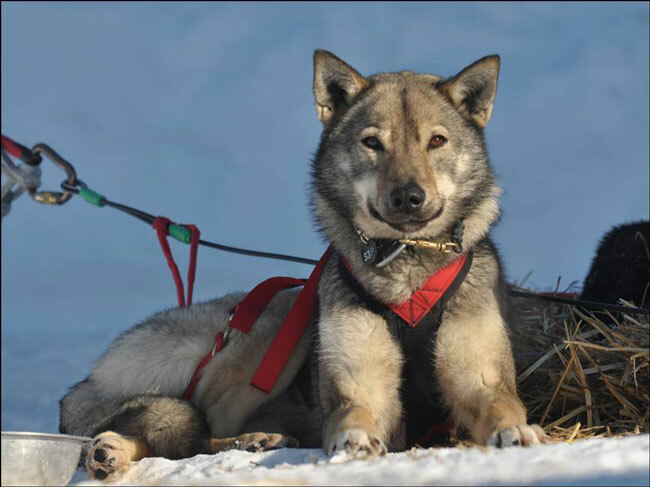 I did want to close with a picture of the REAL winner of the 2011 Iditarod, this is Snickers, winner John Baker’s lead dog, who ran lead the entire way from Anchorage to Nome and was the first to cross the finish. He was truly the big dog this year. I feel a little like I do every your after the Tour de France ends, wow, now I have to wait a whole year for the next one. Anyway it has been fun rooting for DeeDee and following this incredible event. Stay tuned for the 2012 edition, and in the meantime, Go DeeDee!